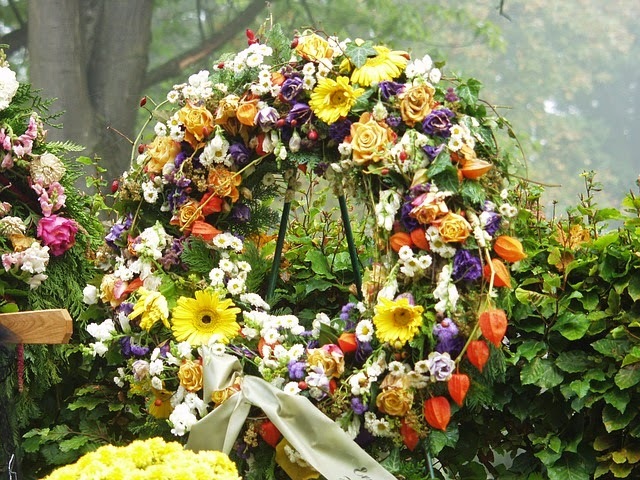 Dealing with the death of a loved one can be very difficult, both emotionally and organizationally. One of the first things you need to do is consult with an attorney. Dealing with all the IRAs, accounts, and government agencies can wait a bit. We have created these three checklists to help you in your time of need. If you have questions, please don't hesitate to contact our office.